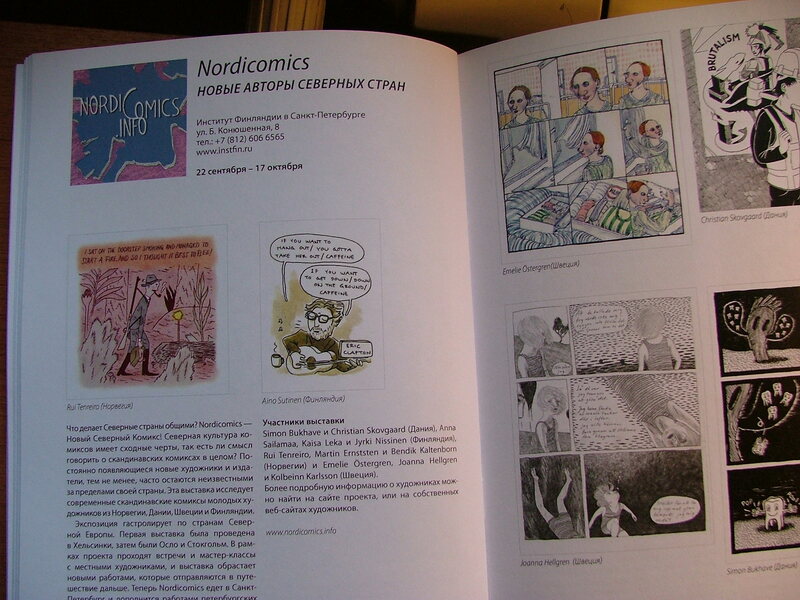 The Nordicomics workshop was held in St. Petersburg during the Boomfest comics festivals 22nd-26th of September 2010. 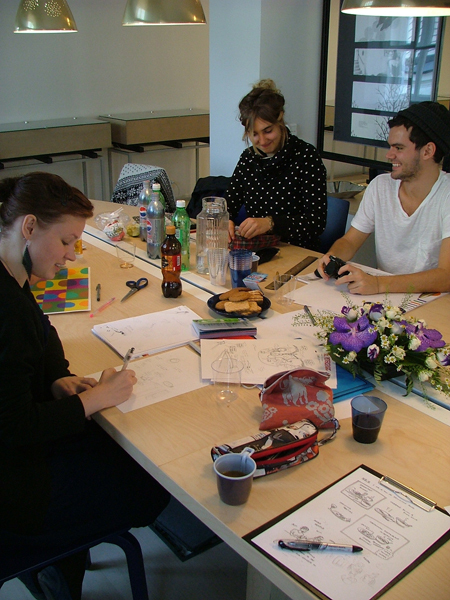 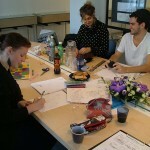 During the workshop artists from Sweden, Norway, Finland and Russia created comics with the theme ‘St. 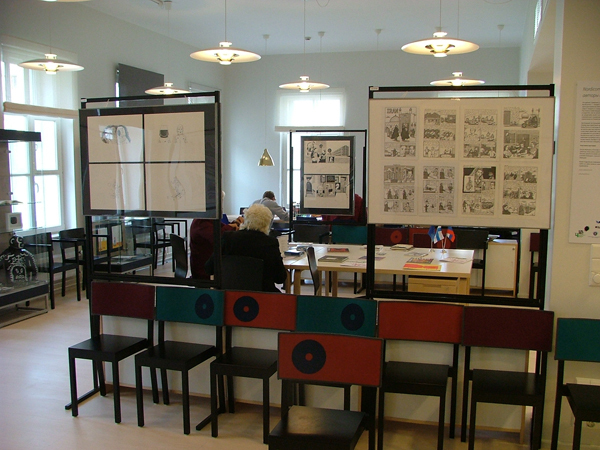 Petersburg’. 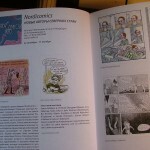 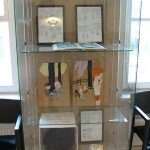 Both the Nordicomics exhibition and the workshop where held at Suomi-talo, the Finnish institute of St. Petersburg. 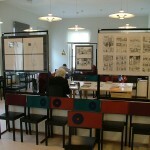 The workshop was part of the Boomfest comics festival program.